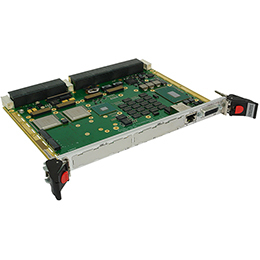 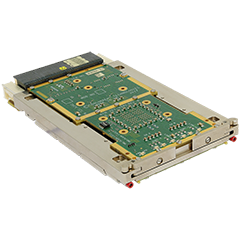 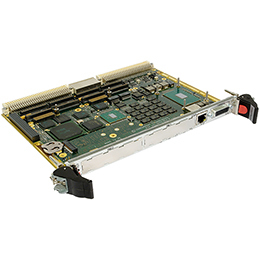 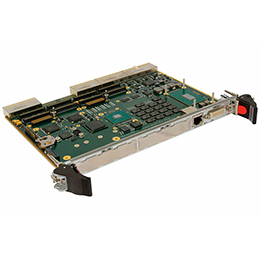 TR E5x/msd is a 3U VPX™ board based on the Intel ® Xeon ® processor E3-1500 v5 family that provides enhanced processing performance within the same Size, Weight and Power (SWaP) envelope compared to the successful TR B1x/msd board. 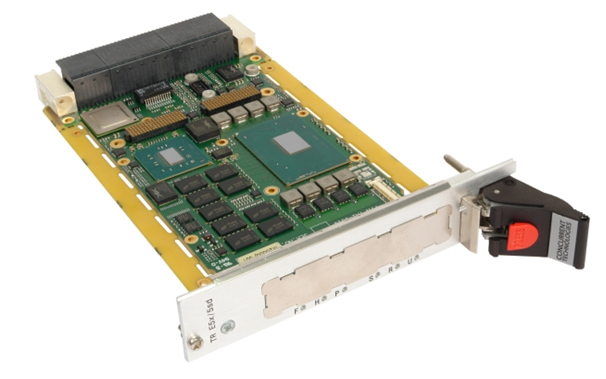 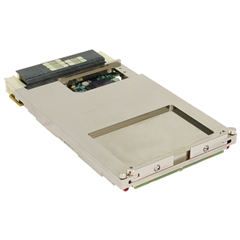 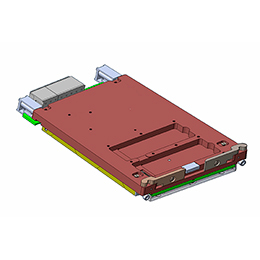 An optional front panel module with DisplayPort, Ethernet, USB and serial connections can be supplied for air-cooled solutions, alternatively the board can be provided with an XMC expansion slot. 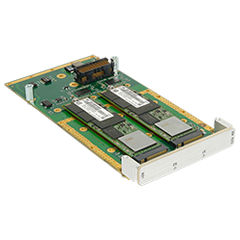 TR E5x/msd supports a wide range of backplane profiles based on a PCI Express ® (PCIe ®) data plane fabric and optional PCIe expansion plane for flexible multi-board configurations. 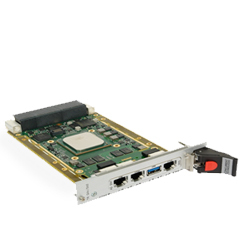 It is compliant with the recently ratified VITA 46.11 system management specification and is particularly suited for command, control, communicate and compute applications.